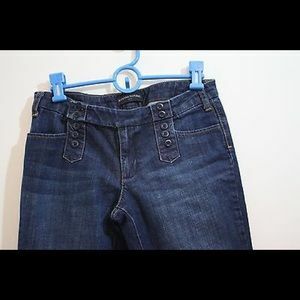 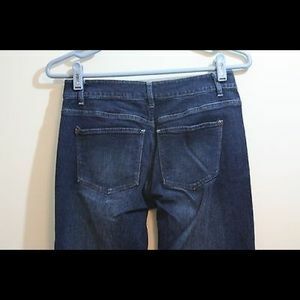 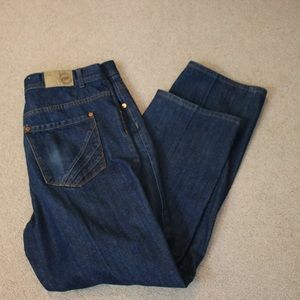 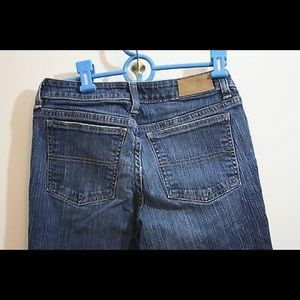 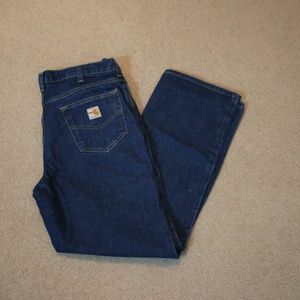 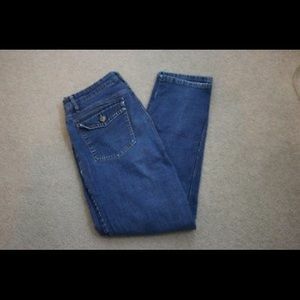 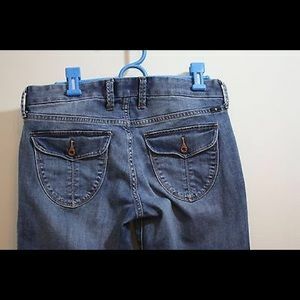 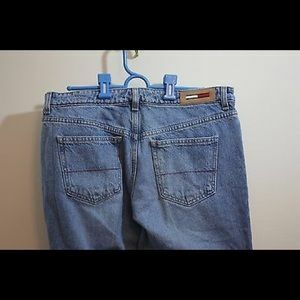 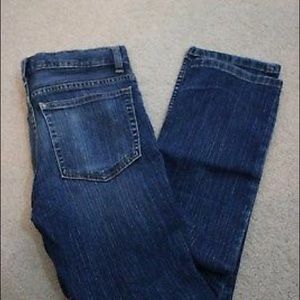 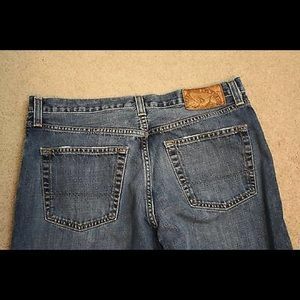 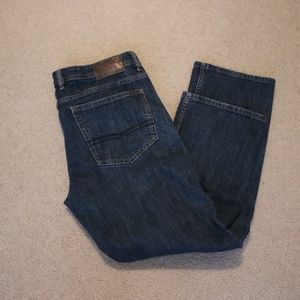 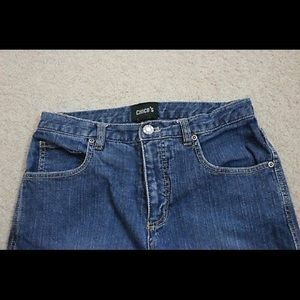 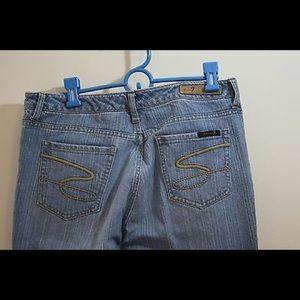 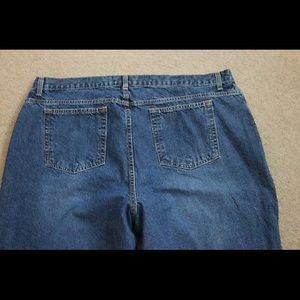 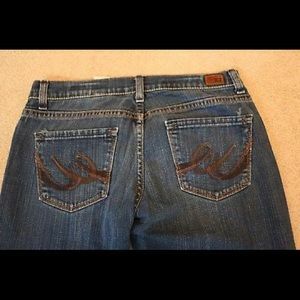 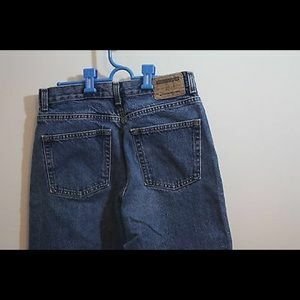 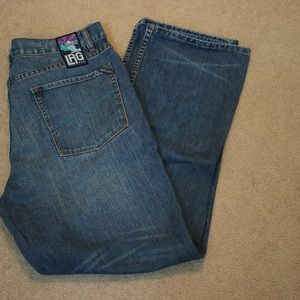 CHICO's Straight Leg Women's Denim Jean's. 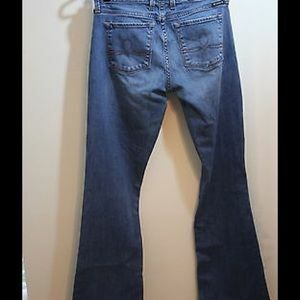 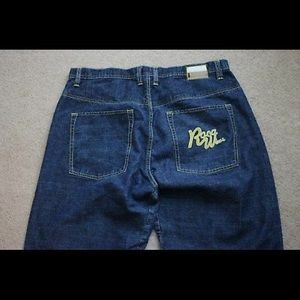 AKDMKS Straight Leg Men's Jean's. 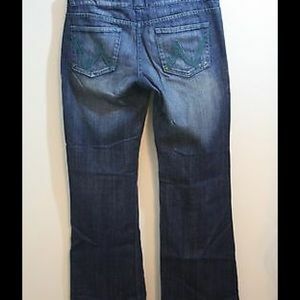 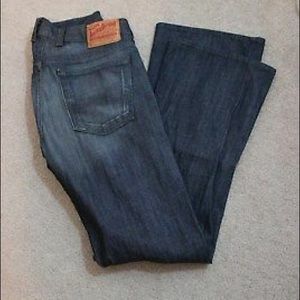 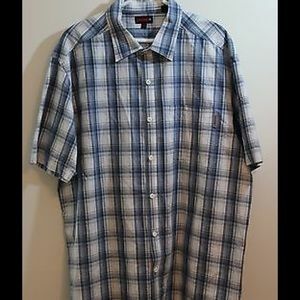 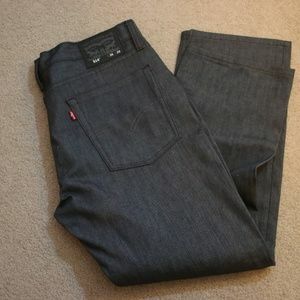 SEAN JOHN Straight Leg Men's Jean's.